I wanted to take a moment to talk about cabinet lighting. It’s a trending technology in the interior design industry and is becoming increasingly common in requests I get from clients. Obviously, lighting cabinets makes it easier to find things in the cabinets, drawers, etc., but new inset LED lighting also takes away the need to do a light baffle. This creates a cleaner look for the client. Interior lighting (as opposed to exterior lighting) can be broken down into three main types: task lighting, functional lighting, and accent lighting. 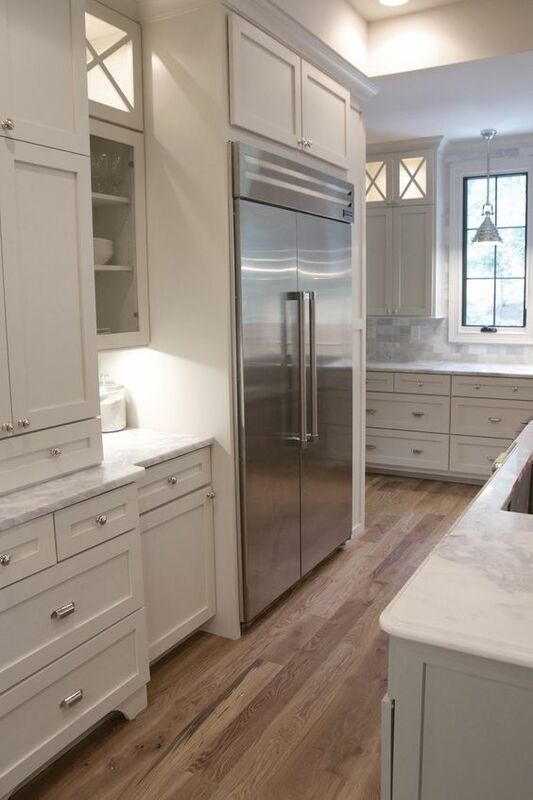 Knowing about the different types of lighting can help you and your client make an informed decision about installation in and around their cabinets. illuminates an area where a task is performed. In-cabinet lighting has a wide range of uses in many different areas of the home. Of course, the kitchen is the most popular area for cabinet lighting – partially because the most cabinet space is in that area – but there are also applications in the living and dining room areas, bedrooms and bathrooms. Wood-Mode Cabinetry has some great videos on incorporating cabinet lighting in wet bars, bathrooms, and bedrooms. 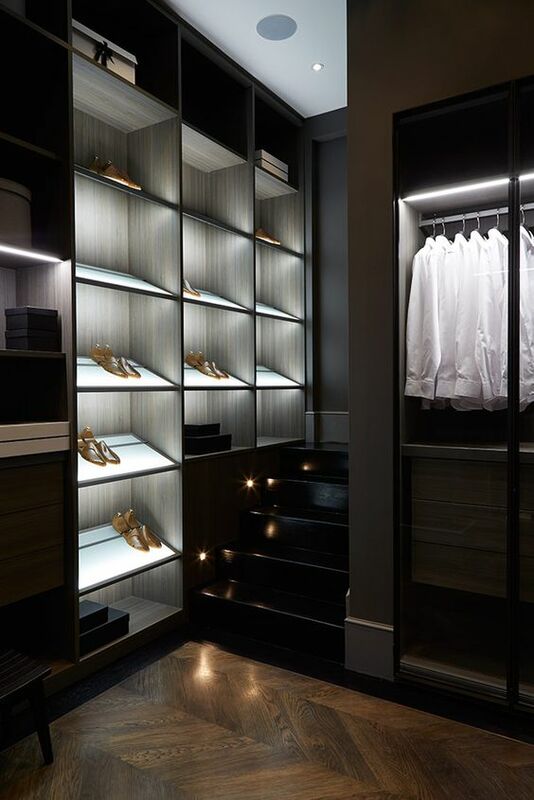 I myself like to incorporate them in bedroom closets, where lighting along shelves or racks makes it easier for clients to find their clothes or shoes necessary for the day. 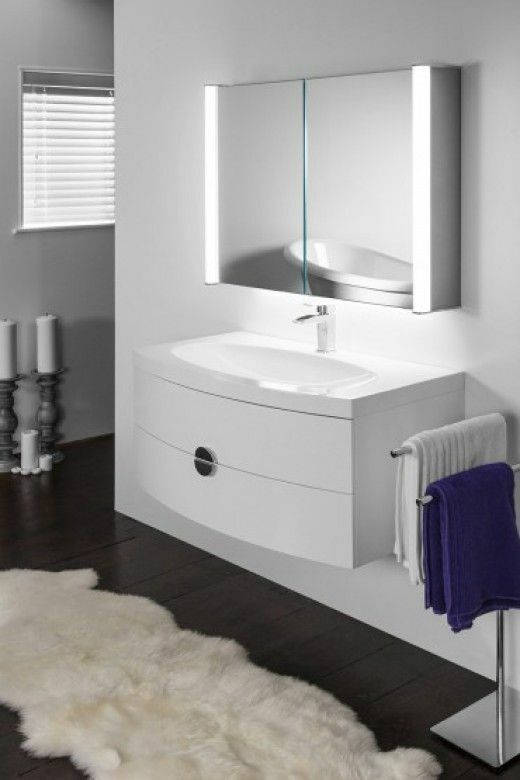 When thinking about incorporating cabinet lighting into a project, you need to consider shadows and light reflections. 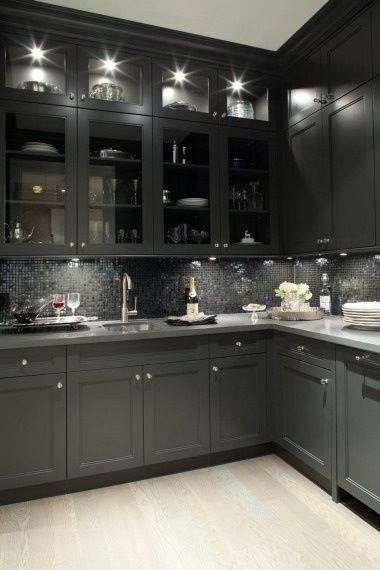 Shiny cabinets or busy backsplashes can reflect a lot of light, which can detract from the overall look of the space. Also, a person standing or moving in certain areas can create shadows across workspaces. You want to get an even coverage across an entire area. Always place lighting to avoid shadows and reduce reflections. 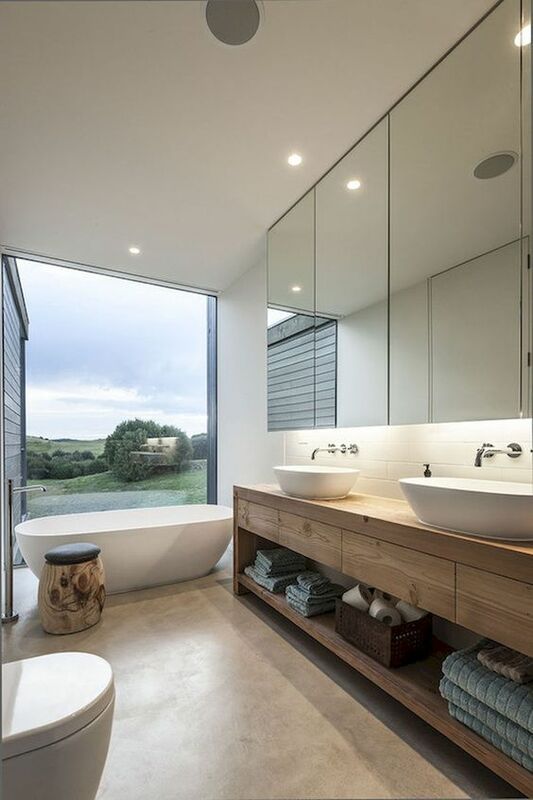 Choosing wall-washing or wall-grazing angles for your clients’ projects can help eliminate some shadows and reflections. You also need to consider the intensity of the light. Most designers are careful to avoid lights that are too bright or too cool. Overall, we, as humans, tend to prefer warmer light. LED lights have progressed far beyond light bulbs and allow for a full range of light intensities. 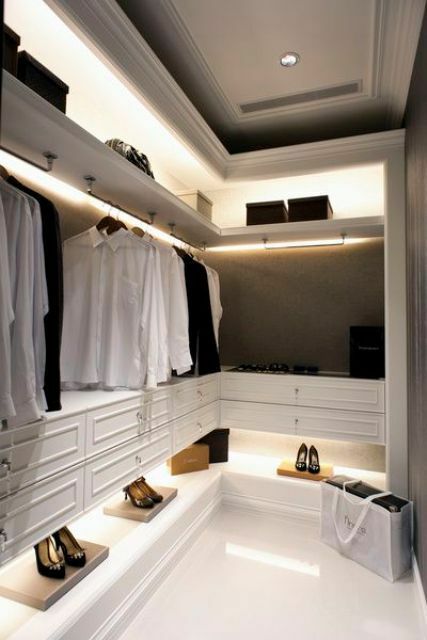 The warmth or coolness of the lights will depend on the cabinets used in the project, as well as the surrounding areas. building them into the cabinets, they are even becoming easier to install. 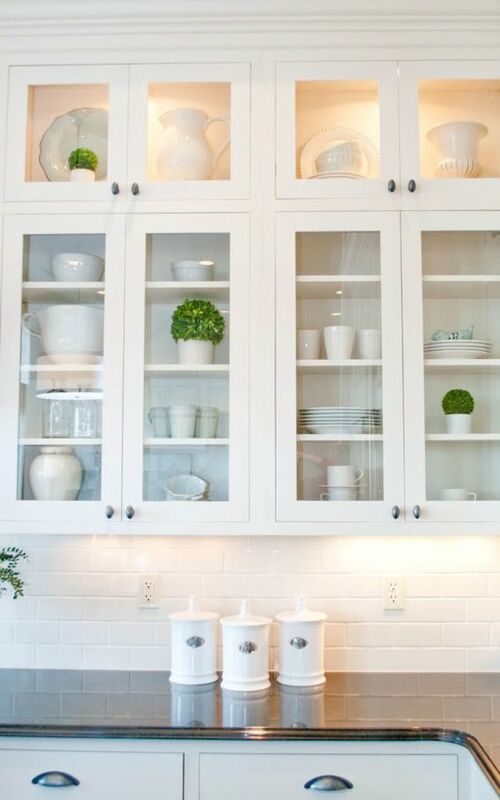 Lots of trends come and go, but I envision that cabinet lighting is one that is here to stay.